SPINENDOS is always committed to providing the leading education and training programs for people from all fields. We believe that this commitment consists in our core services for professionals and patients, as well as our corporate social responsibility, thus driving us make contribution to improve people′s health care. 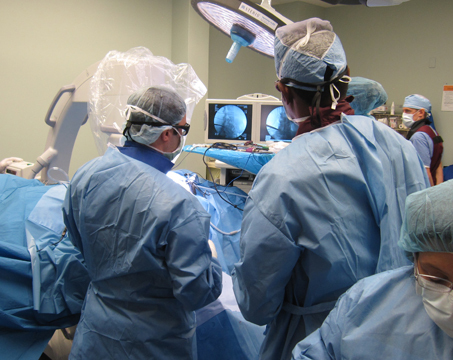 In addition to the focus on innovation and education , SPINENDOS has also devoted itself to the up-gradation and serialization of education courses and training programs .We have collaborated with diverse medical academies and renowned hospitals at home and abroad for the purpose of offering such opportunities as surgical operations on cadaver specimens, real-time observations of hospital surgeries and short–term tutorial courses on specialized techniques. Therefore , the medical professionals and trainees involved in these programs are bound to achieve cost-effective benefits and remarkable progress.